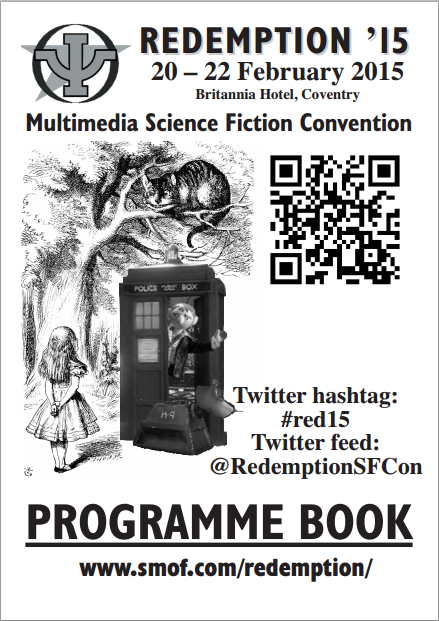 Redemption '15, the Multimedia Science Fiction Convention kicks off today at the Britannia Hotel in Coventry. The event runs until Sunday 22 February, and I shall be there this year as Guest of Honour. 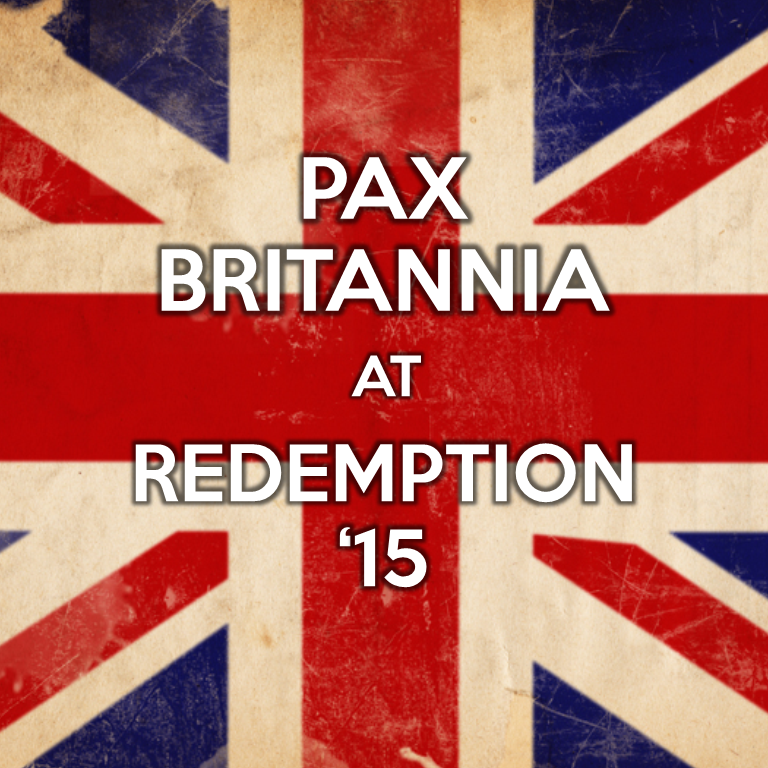 I will be selling my books - Pax Britannia and YOU ARE THE HERO mainly - over the course of the weekend, and will also have Archimedes the Steampunk Parrot in tow.